Welcome to the Spring Term in Nursery! 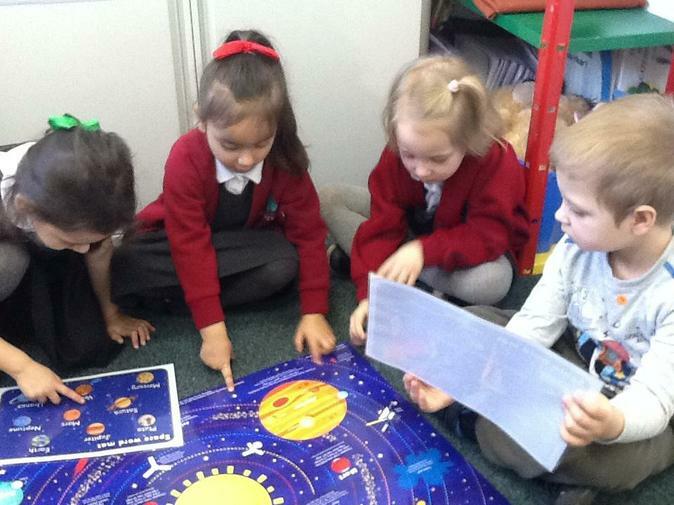 We have found out about the planets in our solar system and tried to order them correctly. 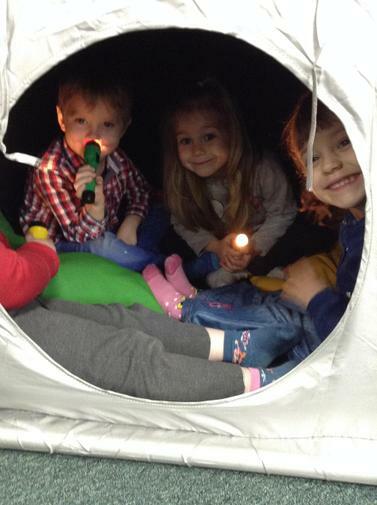 We have a dark tent in our role play area and we have been using torches to explore light and shadows inside. We have been reading books about space too. 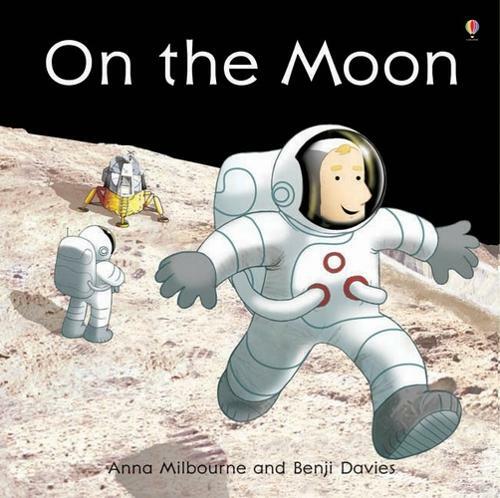 We found out about what it was like on the moon using a book by Anna Milbourne. We have also read the story Whatever Next! 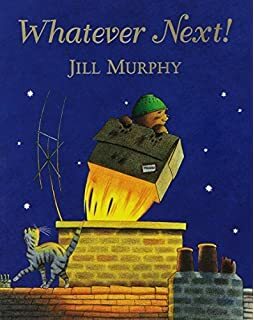 by Jill Murphy about Baby Bear who manages to fly to the moon before he has his bath at bedtime. Quite an adventure! Please can you make sure names are in children's clothes especially school jumpers. It is tricky to match the right clothes to the right child without a name! Our Forest School session is on a Thursday morning. Please send your child with a warm, waterproof coat and wellies. If you have a waterproof all-in-one or waterproof trousers you would like you child to wear, please include this. We have some spare wellies but not many. Of course, we are here to help your child whenever they need help, these ideas just help to develop their independence while they are at Nursery. The children enjoy using the computers at school. One program that we use is called Purple Mash. Purple Mash is an award-winning website for primary school children. It enables children to explore and enhance their knowledge in a fun and creative way. If you would like to access any of our Purple Mash activities at home, including 2Simple, please log in to;http://www.purplemash.com/sch/stpatrickstf1 withthe username and password for Nursery shown below. We had a visit from a police officer who spoke to us about his job and gave us some good advice about crossing the road. We listened very carefully and he asked if we knew how we could contact the police and we learnt that we can ring 101 or in an emergency 999. Some of us had the chance to dress up in the clothes of a police officer! 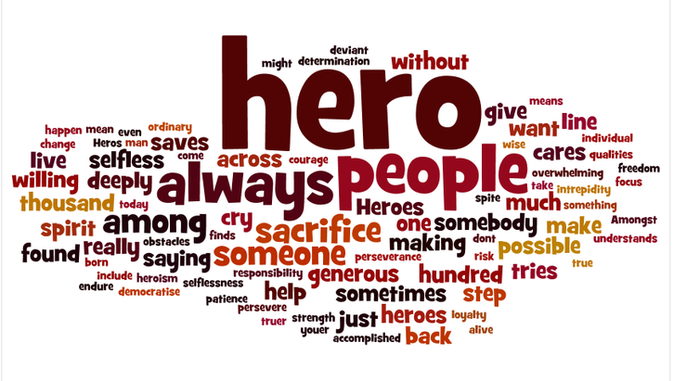 Last half term our topic was all about "Superheroes". 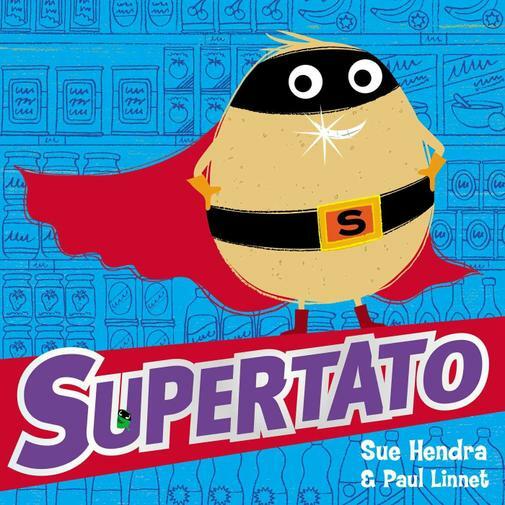 One of our focus texts was Supertato by Sue Hendra. We thought about all of Supertato's heroic actions to rescue his veggie friends and made some super veggies of our own. 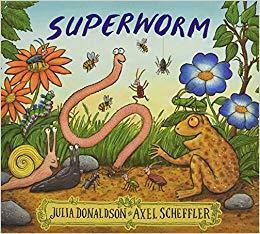 Earlier this term we looked at the book Superworm, written by Julia Donaldson. Superworm is great at helping his friends when they need it and they all rally round when Superworm meets his enemy, the lizard. We went out and looked for worms and spent some time observing how they move and how they look. Here are some websites you might like to look at with your child. Red Fish This is a great website for open ended exploration and the development of mouse control skills. CBeebies Lots of educational games and stories linked to the popular TV channel. 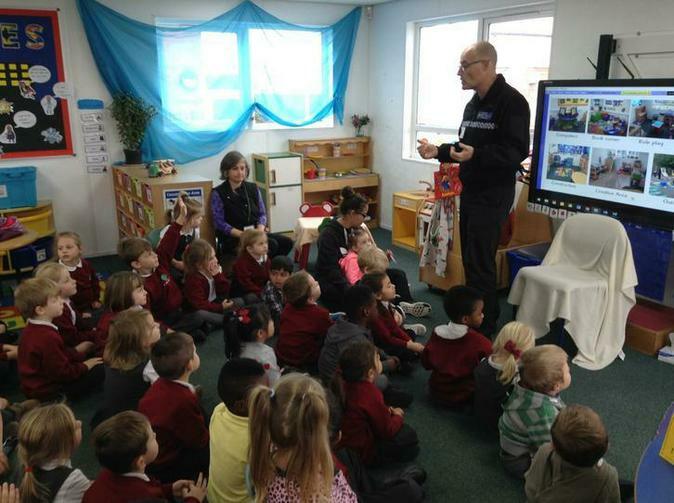 Crickwood Early Years This site has some great educational games for young children.